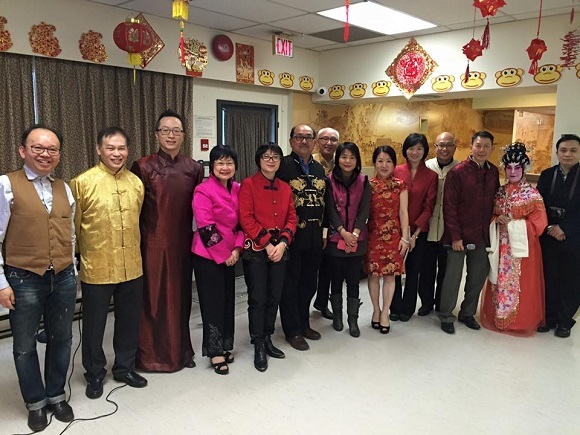 Visit to senior home is our annual custom during Chinese New Year. Everybody enjoy bringing fun and laughter to the Chinese senior in this special time of year for them. On February 4th, 2012 (Sat), our team of about a dozen members visited Villa Cathay Senior home in China town.